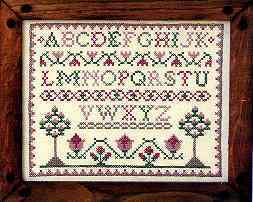 Home > Gardening > Garden Alphabet 8" x 10"
Such beautiful designs and linen. Have been buying for years. Have bought for myself, granddaughters, and friends. 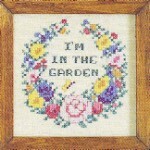 Everyone I have given a kit just loves the sewing activity and finished product.